Need a New Toilet, Kitchen Faucet, Plumbing Fixtures, or Appliances Installed? 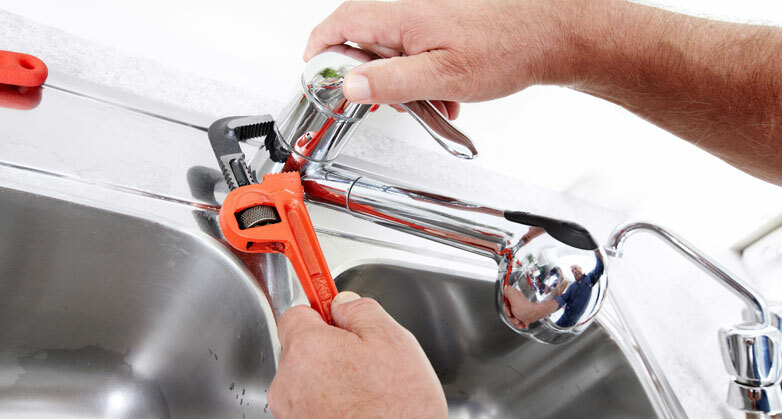 Stephens Plumbing offers appliance installation services and fixture replacement solutions in areas such as Chicago, Downers Grove, Naperville, and surrounding areas in Illinois. 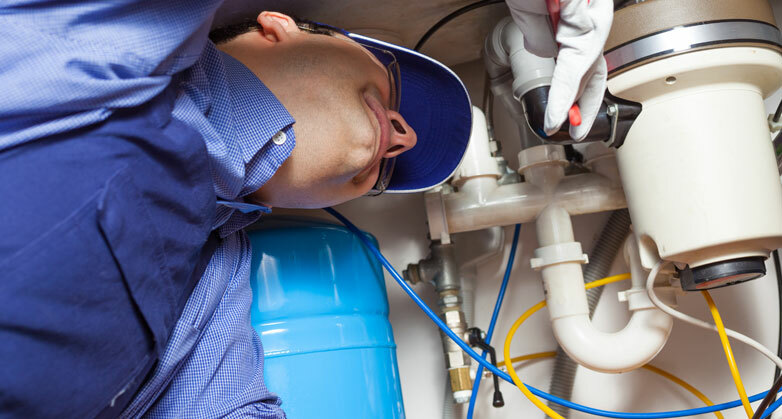 We offer services such as backflow preventer installation, sump pmp repair or replacement, garbage disposal installation, water softener replacement, and kitchen faucet installation. 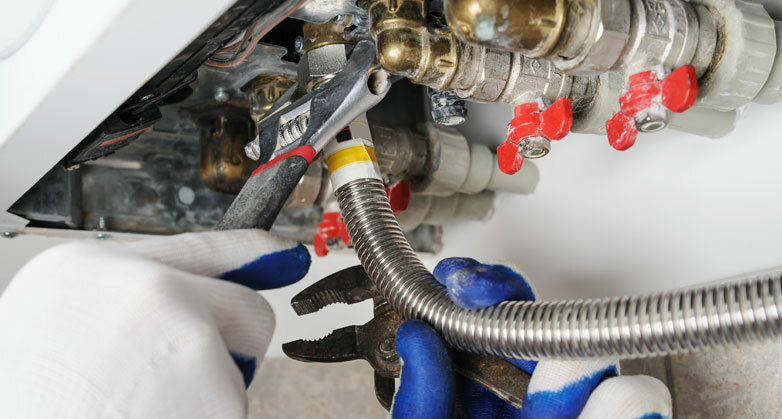 Our plumbing specialists can provide appliance installation and replacement services for the top equipment and manufacturers in the industry. We offer support for small to large homes, commercial facilities, and offices that feature varying types of appliances and fixtures. We’re the experts when it comes to dealing with mysterious leaks across your household! Our trained, licensed, and professional plumbers are supported by one of the largest inventory of parts. We also offer home and commercial remodeling services for kitchens, bathrooms, and basements. Contact Stephens Plumbing to learn more about our faucet and appliance installation services. We offer plumbing installation and replacement services in areas such as Downers Grove, Clarendon Hills, Oak Brook, Wheaton, Westmont, Lisle, Naperville, and Chicago. Trust Stephens Plumbing to install your backflow system. We offer efficient and reliable backflow preventer installation and replacement services in Downers Grove, Illinois and other locations. We also offer reliable backflow services to ensure your backflow prevention devices are working properly. Our backflow prevention and testing services help prevent backflows of water throughout the plumbing system in areas such as kitchen sinks, bathtubs, basement drains, and bathroom sinks. We are a sump pump installation company that offers sump pump repair and replacement services in Downers Grove, Illinois. You certainly don’t want a moist and moldy basement that could not only ruin the state of your home but potentially become hazardous to your health. Keep your basement dry and prevent flooding by installing a sump pump. Stephens Plumbing offers sump pump replacement and repair services for homes and commercial spaces. Call us by phone at (630) 968-0783 or fill out a submission form to learn more about our fixture and appliance installation services. Kitchen faucets and fixtures don’t last forever. If you notice corrosion, chances are it’s already all rusty on the inside and it’s time to schedule a kitchen faucet installation appointment with Stephens Plumbing. A leaky or faulty faucet can ultimately lead to water waste and higher utility bills. Whether it’s a new washing machine or a dishwasher, our technicians are able to offer reliable and efficient appliance installation services for homes and commercial facilities. We offer appliance installation services for all sizes and types of hardware. Call us by phone at (630) 968-0783 or submit a request online to book an appliance installation appointment. Hard water leaves annoying stains that cause buildup, reducing the lifespan of your plumbing. Make your faucets, fixtures, and pipes last with a water softener and never deal with hard water problems again. Stephens Plumbing offers water softener installation and replacement options in Downers Grove, Illinois and other locations. Is your old boiler giving off a bad odor? Have you noticed your energy bills increasing? Has your boiler been trying to communicate with you by making funny clunking and whirring noises? It sounds like it’s time to have a new boiler installed! We offer boiler installation and appliance installation services for homes and commercial spaces. Contact a specialist to book a boiler installation appointment. Having a hot water dispenser means enjoying the convenience of making yourself a comforting hot cup of coffee or tea anytime you want. The best part, though, is that having a hot water dispenser means saving on energy costs. Stephens Plumbing offers hot water dispenser installation solutions to meet your needs. There are so many reasons to have a new toilet installed. Your old toilet could be wobbly, constantly clogging, using excess water, leaking, or cracking. Or, maybe you want to upgrade your toilet to a high-tech toilet with luxury features. Whatever your reason, Stephens Plumbing is able to provide toilet installation services in Downers Grove, Illinois, and other areas. We’re also the right people to call if you need assistance with a bathroom faucet installation project. We will replace old leaky bathroom faucets and help you upgrade to a new one. If you’ve been using an older model water heater, chances are it’s not very efficient and costing you quite a bit just to operate. Stephens Plumbing offers water heater and appliance installation services options to homeowners. Call us and we can help you with your water heater options, whether you’re having one installed for the first time or thinking of replacing your old one. Your garbage disposal can take a beating, and if you misuse it, it will ultimately malfunction. If it’s come to the point that your garbage disposal is leaky, makes loud noises, clogs often, or takes forever to grind up food, it’s probably time to schedule a garbage disposal installation or replacement appointment with a Professional Plumber. Stephens Plumbing offers garbage disposal replacement services in Downers Grove and other areas of Illinois. Call us by phone at (630) 968-0783 or submit a request online for a garbage disposal installation appointment. The waste vent system varies from house to house. Because codes govern the aspects of installation from the type and size of pipes to use and venting distances, you need a licensed plumber to get the job done safely and correctly. With Stephens Plumbing, you can trust all your vent system installation needs will pass inspection. If you’re in need of plumbing fixtures and appliance installation, call us at (630) 968-0783 or fill out a plumbing service request form.